Only experienced tourists know the tranquility and beauty of this region that runs along the Atlantic Ocean and the Moroccan High Atlas. Few inhabitants reside in this large space where vegetation and argan trees dominate. Tafedna is a small fishing village and farmers south of the city of Essaouira and north of Agadir. Over 4 km, the bay of Tafedna offers a sandy beach in the hollow of the cliffs of Argan, making the meeting with the waves of the Atlantic an unforgettable and unique moment, far from the overcrowded beaches. 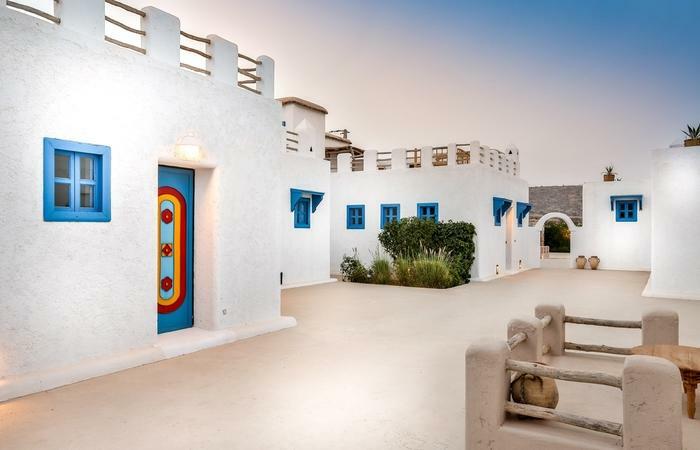 Tafedna is also Tasgua-Yan, charming hotel with 14 spacious rooms overlooking the sea, built with vernacular architecture stone and wood, renowned for its tranquility, calm, organic products, fish products and its traditional Moroccan cuisine.